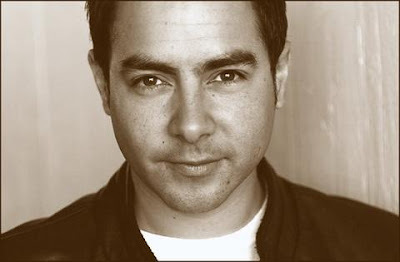 jaime aymerich: JAIME :ESTOY MUY CONTENTO PORQUE VEO QUE HAY MUCHO TALENTO LATINO EN ESTADOS UNIDOS, TRABAJAR Y SER DIRIGIDO POR BARBARA RAMSON HA SIDO MARAVILLOSO!! JAIME :ESTOY MUY CONTENTO PORQUE VEO QUE HAY MUCHO TALENTO LATINO EN ESTADOS UNIDOS, TRABAJAR Y SER DIRIGIDO POR BARBARA RAMSON HA SIDO MARAVILLOSO!! 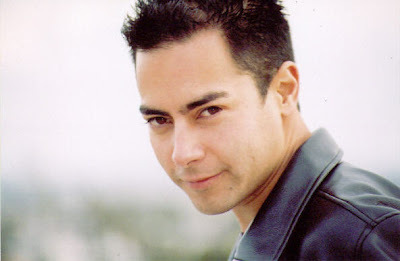 QUE LINDISSIMAS PALABRAS MI AMADO JAIME , MIO AMATO JAIME , EL ECCEZIONAL, GUAPISSIMO ARTISTA JOVEN MEXICANO JAIME AYMERICH!!!! REPETO QUE PALABRAS MARAVILLOSAS POR EL TALENTO LATINO EN ESTADOS UNIDOS Y POR BARBARA RAMSON , JO SOY SEGURA QUE TODOS TUS AMIGOS LATINOS Y BARBARA RAMSON ESTARAN MUY MUY FELICES DE ESTO TU MARAVILLOSO ESCRITO POR ELLOS!!! MIL MIL GRACIAS POR DIR TODO ESTO , ERES GRANDE , ERES ECCEZIONAL!!! A MI QUERIDO JAIME CON IMMENSO GRAN MARAVILLOSO AMOR!!!! 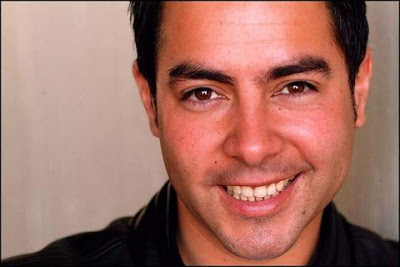 DONY -DONATELLA FANS CLUBS OFFICIALES DEL MUNDO DE JAIME AYMERICH : DONATELLA FANS CLUB OFFICIALE D' ITALIA - DONATELLA THE CALIFORNIAN OFFICIAL FANS CLUB - DONATELLA OFFICIAL FANS CLUB DE MEXICO Y FORUM DE JAIME AYMERICH DE UN ARTISTA MARAVILLOSO ESTUPENDO ECCEZIONAL, UN ARTISTA DA LAS MILES CARAS Y UN AMIGO MARAVILLOSO QUE HE TENIDO LA GRAN FORTUNA DE ENCONTRAR EN EL CAMINO DE MI VIDA!!!!!!!! TI VOGLIO BENE IMMENSAMENTE , ADMIRO TU BONDAD DE ALMA , TU SER TAN BUENO Y QUERIDO Y ADMIRO EL GRAN ARTISTA MARAVILLOSO QUE ERES, TE ADORO CORAZON, TI ADORO MIO CUORE!!! !